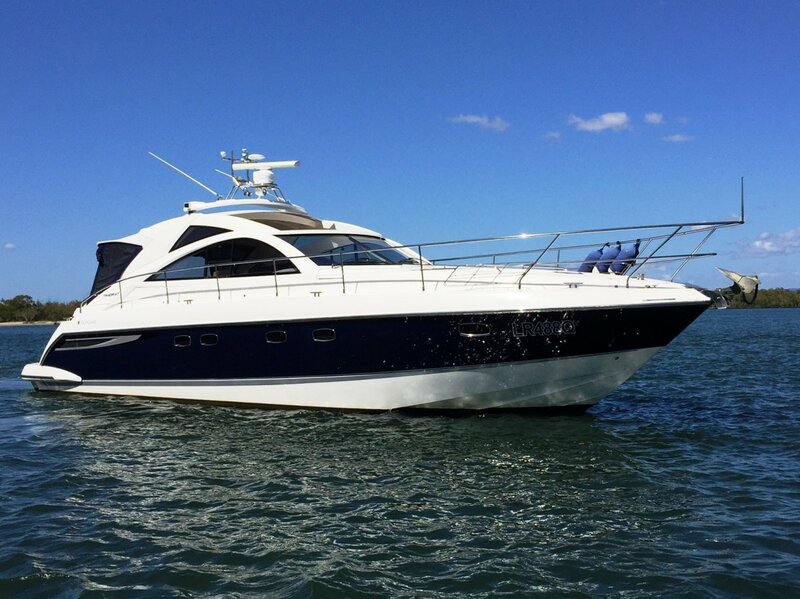 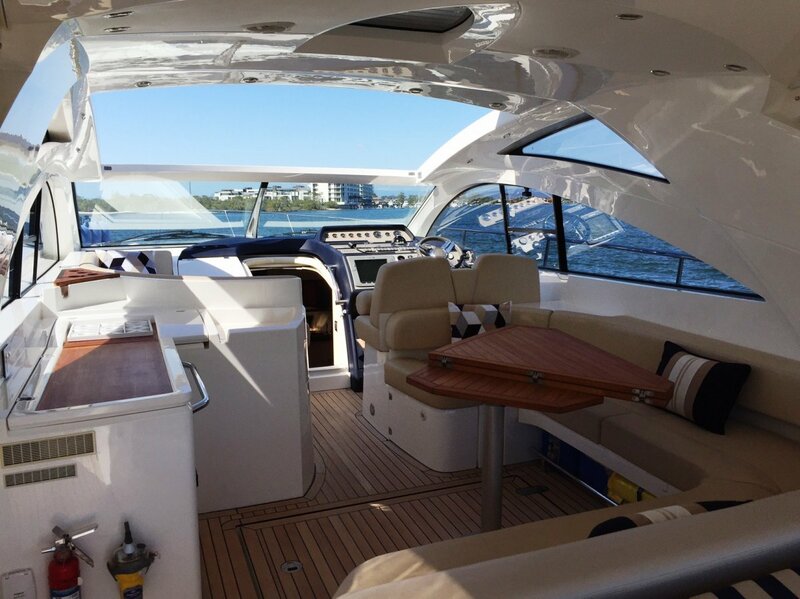 We are pleased to present this immaculate 47' FAIRLINE TARGA for sale. 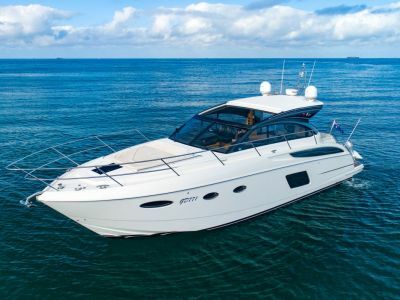 This genuine two owner sports cruiser is fitted with many options above standard including a Williams 285 jet tender, wireless yacht controller, bow thruster, radar, BOSE sound system plus much more. 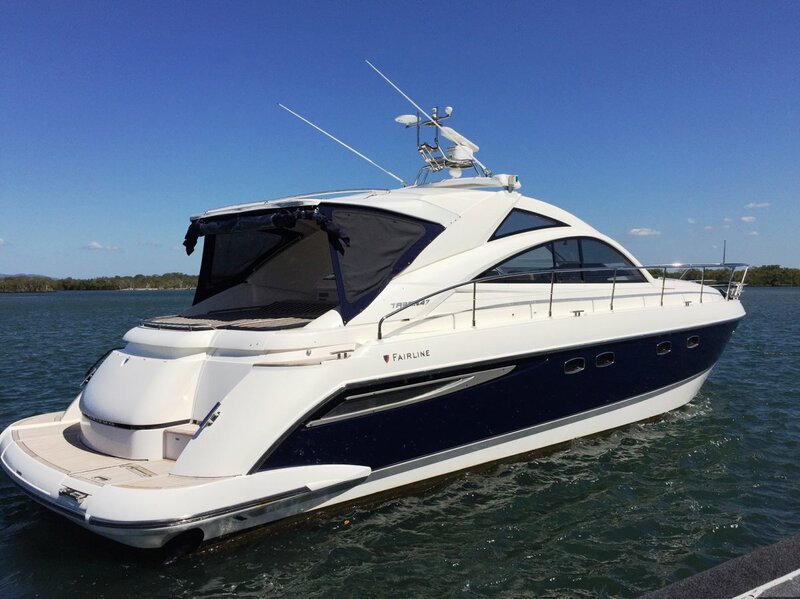 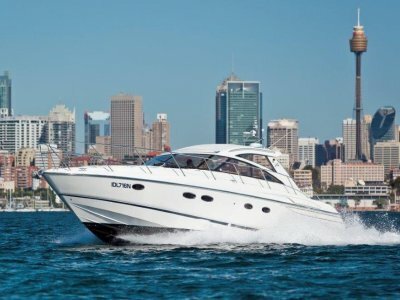 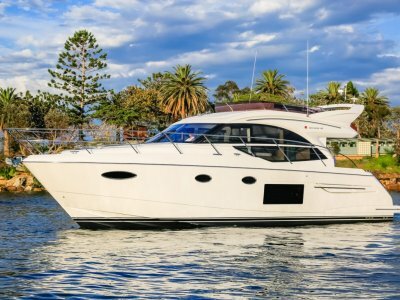 Accessories: Electric sunroof, bow thruster, tender garage, wireless yacht controller, teak cockpit, aft awning and covers | Remarks: Please contact our Sovereign Islands office for more information or to arrange a viewing.